This entry was posted in PHP, Web making and tagged cubieboard, linux on April 29, 2014 by A2life. 16GB SSD salvaged from HP mini notebook (ca. 2009) connected through SATA-USB enclosure. 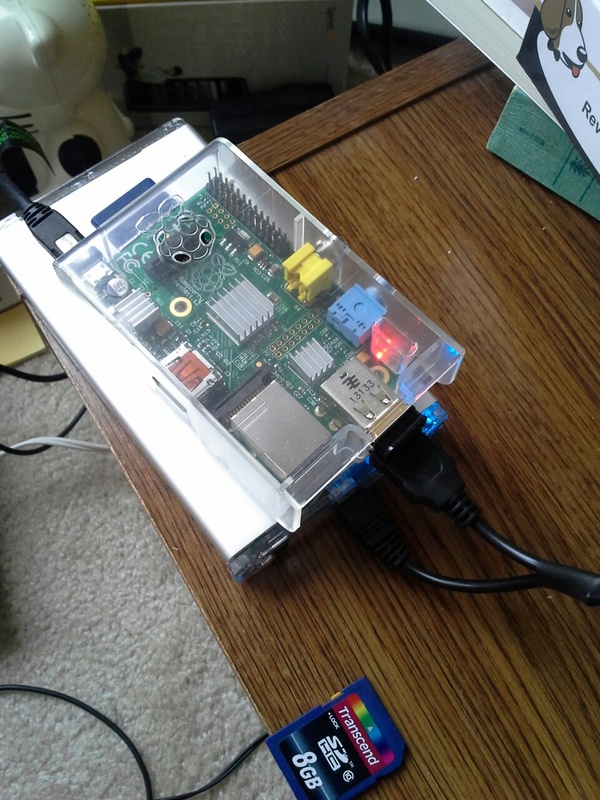 This entry was posted in 電脳生活 and tagged linux, Raspberry Pi on July 21, 2013 by A2life. This entry was posted in 電脳生活 and tagged ComputerLife, linux, ubuntu on March 10, 2011 by A2life.